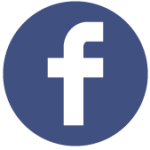 Looking for a used drum kit, but want to avoid getting a dud!? 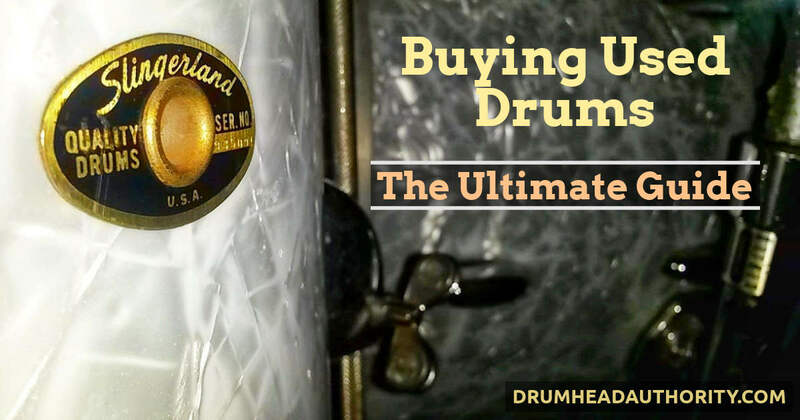 Check out our used drums buying guide, with everything you need to know! There is so much great used drum gear out there, you just need to know what to avoid… We go into detail on the important stuff, the not-so-important stuff, and how to breathe new life into a used drum kit. Learn exactly what to look for when buying used drums, and get the most value for your money. The right used drum sets can sound great, so use these essential tips to make sure you get a top set of used drums. 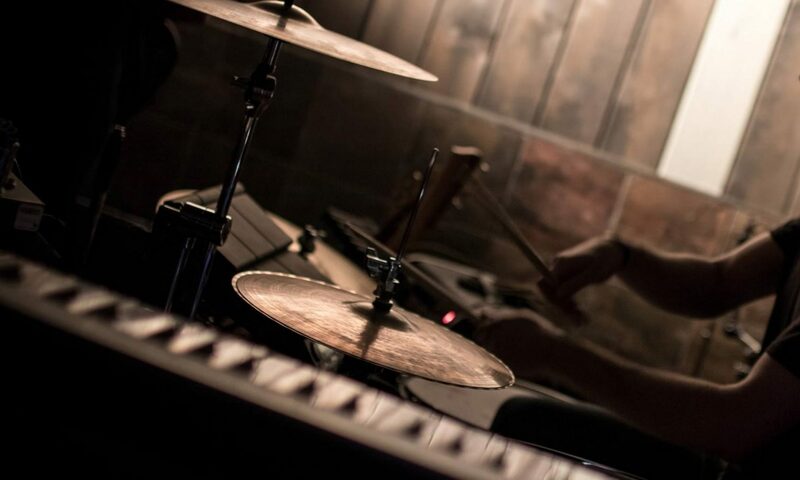 Check out the in-depth guide to buying used drum sets now!